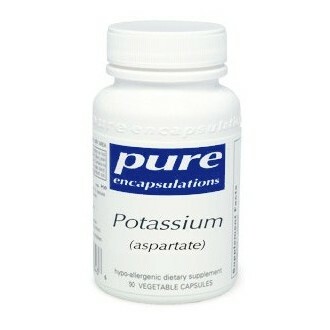 Potassium activates many enzymatic reactions and is essential to a number of physiologic processes, including transmission of nerve impulses; contraction of cardiac, smooth, and skeletal muscles; gastric secretion; renal function; tissue synthesis; and carbohydrate metabolism. Potassium is the major cation of intracellular fluid and is essential for maintenance of acid-alkaline balance, isotonicity, and electrodynamic characteristics of the cell. 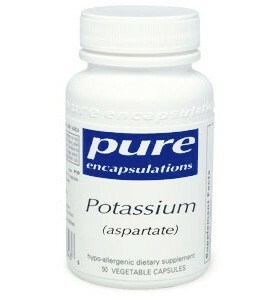 In addition, it works with sodium to maintain healthy water balance, heart rhythm, and nerve and muscle function.